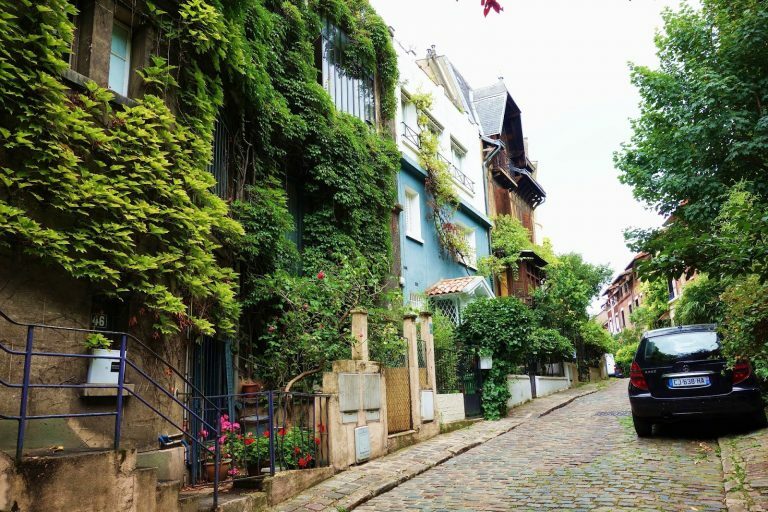 Known mostly for the ungainly Montparnasse Tower, the highest commercial building within the border of Paris, this neighborhood is home to many lovely, small neighborhoods that are favorites with French residents. The beautiful park Montsouris, a green oasis at the south end of the urban 14th, is surrounded by small cobblestone streets lined with single-family homes, a rarity in Paris.Toward the city center, the neighborhood around rue Daguerre has become a trendy neighborhood, and the area around Port-Royal, where the 14th borders the 6th near Luxembourg gardens, is close to Saint Germain des Près without the higher prices. Look to the 14th to continue to attract buyers, particularly young families, looking for urban comforts with a calmer residential life. 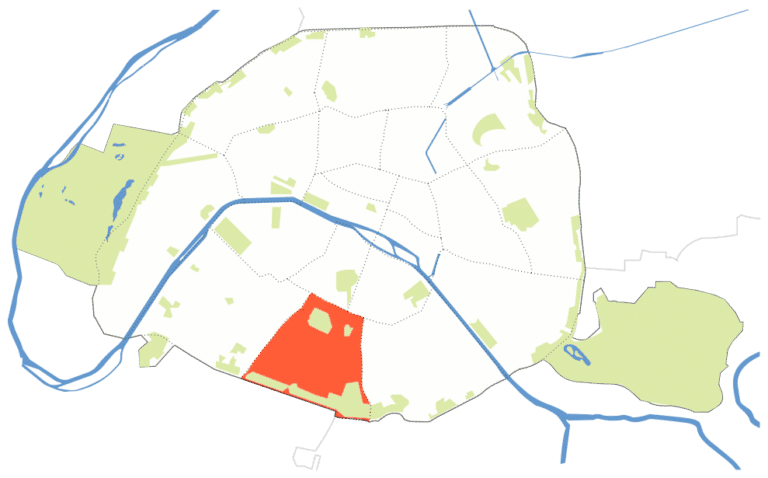 In its Montparnasse neighborhoods at the edge of the 6th and the wonderful Parc Montsouris, the 14th still attracts young couples and families in spite of rising prices. You can still find a good deal around the Boulevard Périphérique, or on busier streets and around the Metro Plaisance. In the 14th arrondissement’s “golden triangle” of Mairie-Denfert-Rochereau-Montparnasse, prices are highest. Average price: 8,979 €/m2, ranging from 6,507 € to 12,198 €/m2, depending on the area. This tiny bistro is worth the trip for the epic wine list and for the meat; the owner here is a former butcher who knows good quality and serves it. Lively and authentic, this restaurant featuring a menu full of small plates is the perfect place to enjoy a meal with friends. Open to the outside air in the summer, and cozy enough for the winter, Les Petits Plats is a great year-round restaurant. Full of neighborhood locals who enjoy French specialties from pig’s feet to homemade tapenade and radishes with sea salt.